Searching for a Christmas gift? Or maybe something just for you? We are excited to announce we have added a new At Home with Patricia Wells Cooking in Provence class for 2019, from July 7-12. We also still have a couple of openings left in our 2020 classes. Follow the link to sign up for a class. See you there! In the month of January I like to reflect on the places I have been and the chefs and meals that have touched me over the last 12 months. It's a fun exercise, to remind me of all the talent and bounty I have had the good fortune to experience over the past year. And looking down the list, I see my choices reflect some broad trends in food that are in full swing in both Paris and internationally, notably a conscious return to simplicity, a faithfulness to a concept of terroir and a primary emphasis on sourcing ingredients, and an unrelenting interest in natural and biodynamic wines. 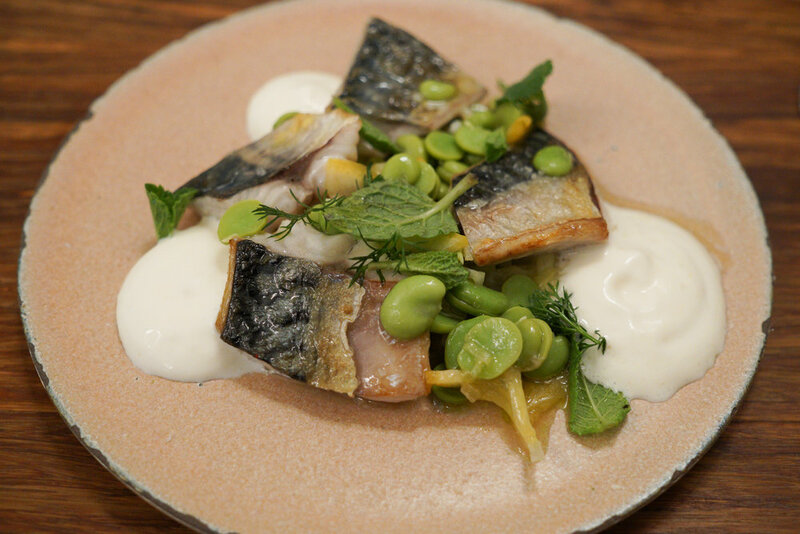 Sauvage (Paris 6) – an unassuming wine bar whose creative chef has a fundamental instinct for balance and acidity. I was charmed by every dish that I ordered, and amazed about the quality of dishes given the minuscule size of the kitchen. 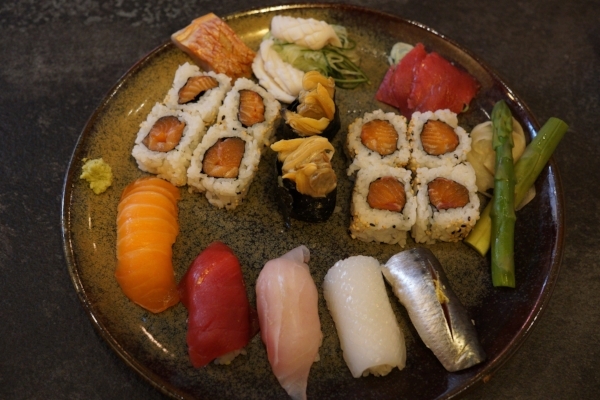 Yoshinori (Paris 6) – A Japanese chef working with impeccable ingredients, and simple yet creative ideas in every dish. Passerini (Paris 12) – For modern Italian fare in an elegant surrounding, you can't do better than Passerini. This is truly satisfying cucina povera in the hands of a master. 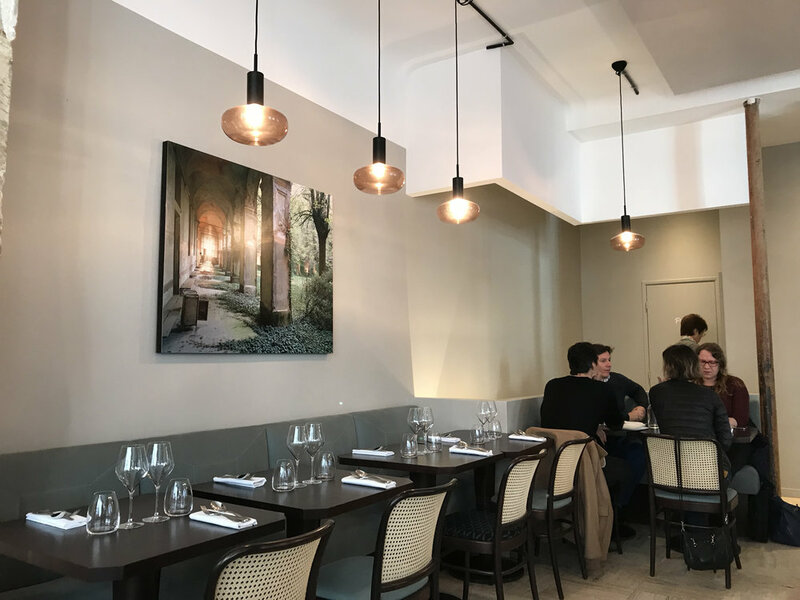 Kitchen Ter(re) - my love for the talents of Chef William Ledueil is no secret, and his third restaurant in the capital is further proof that this man is exceptional. 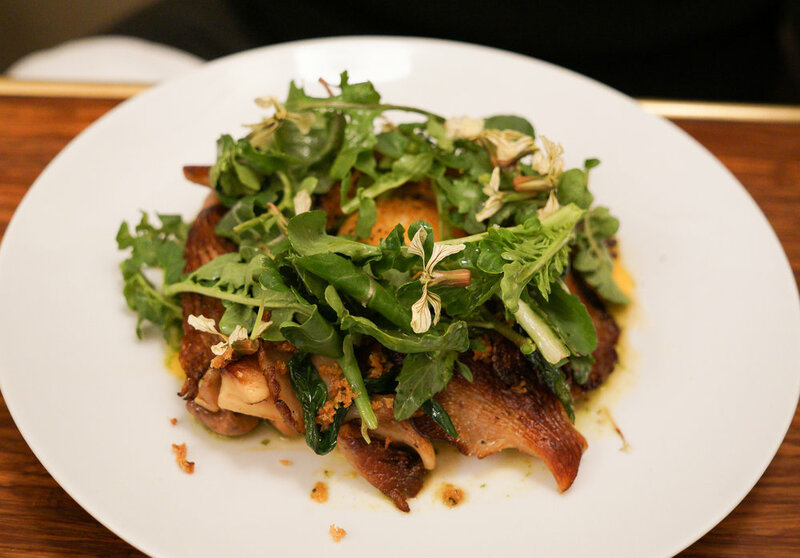 Yam’tcha – Adeline Grattard continues to wow her faithful followers with elegant French cuisine, injected with some Asian-influenced creativity. Quinsou – Understated, elegant cuisine from Chef Antonin Bonnet who really knows his produce. His food is earthy, and the ingredients are sourced with care, a favorite find of 2017. Saturne – I had not managed to return to Saturne for many years after initially reviewing them in their early days. But my first visit back there in 2017 led to a flurry of subsequent bookings, I couldn't get enough of Sven Chartier's vibrant, original fare that left me inspired after every meal. 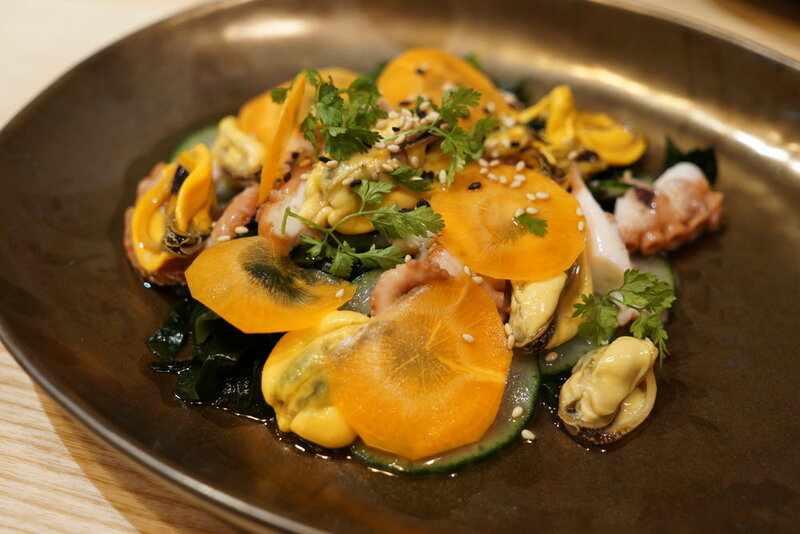 Fulgurances – Two of last year's resident chefs at this novel restaurant that lends its kitchen to upcoming talent, were highlights of my culinary year: Céline Pham and Sebastian Myers. I look forward to tracking their next moves and to see what new talent Fulgurances has to share with us in 2018. Table d'Aki – A firm favorite and one that I have come to rely on for exceptional ingredients and precise cooking techniques every time. Chef Akihiro Horikoshi never disappoints. For the full reviews on each of these restaurants, and for more Paris recommendations, get The Food Lover's Guide to Paris iPhone App.